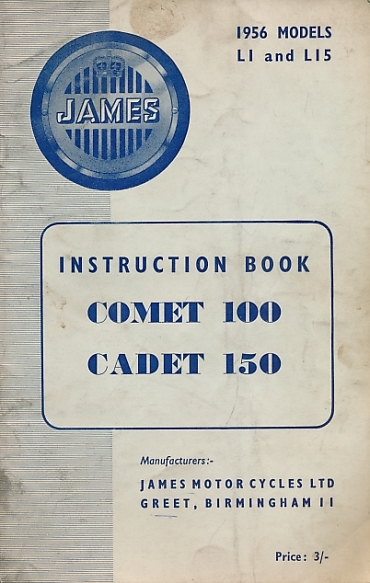 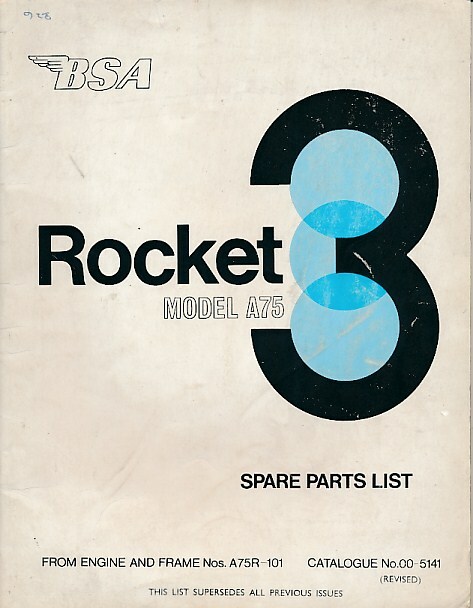 BSA Replacement Parts List 1968 750cm Model A75 Rocket. 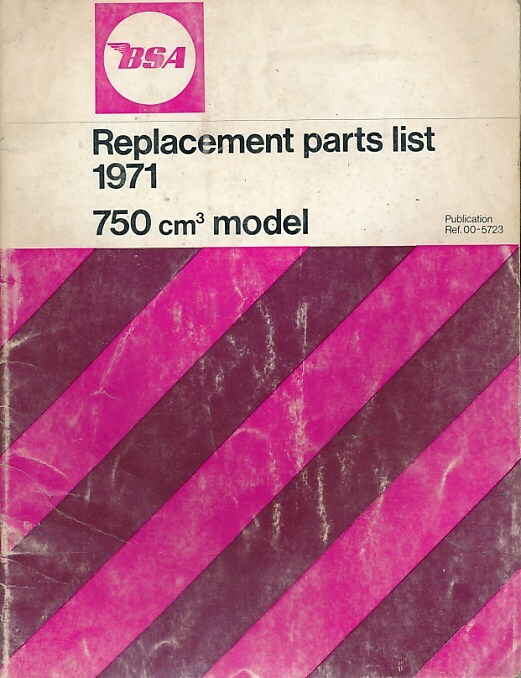 BSA Replacement Parts List 1971 750cm Model A75 Rocket. 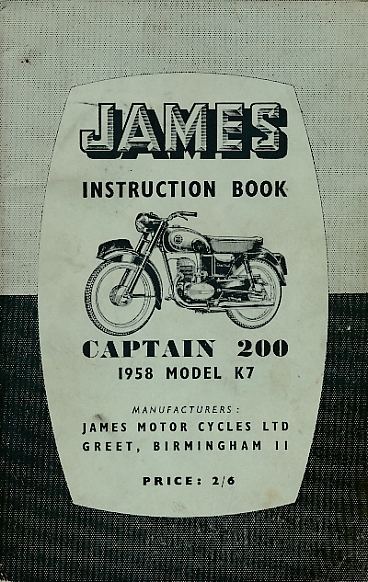 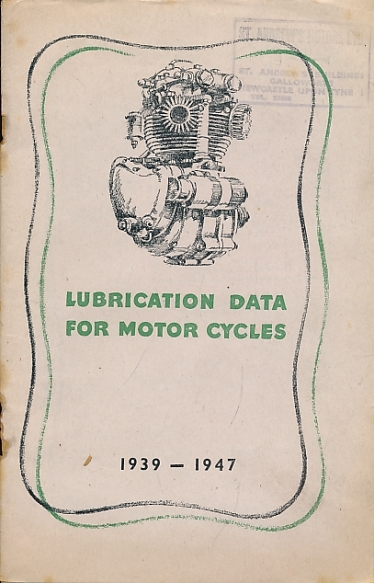 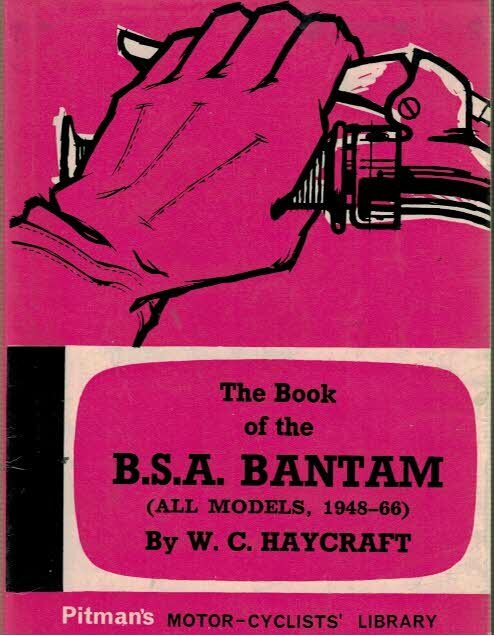 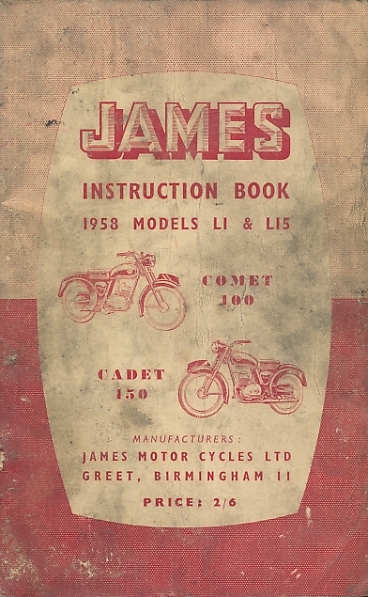 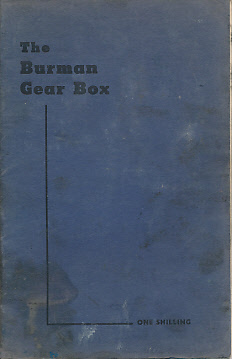 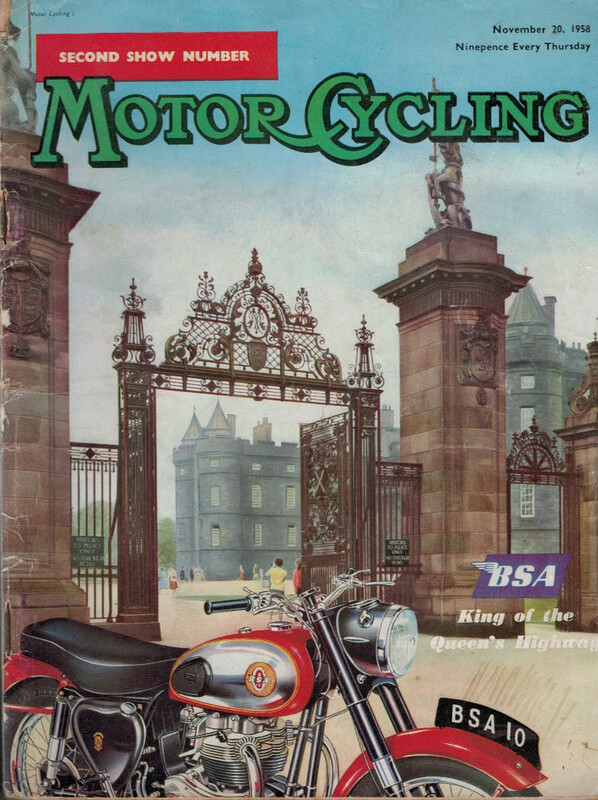 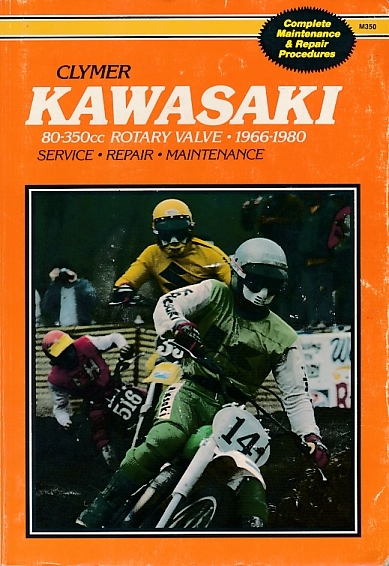 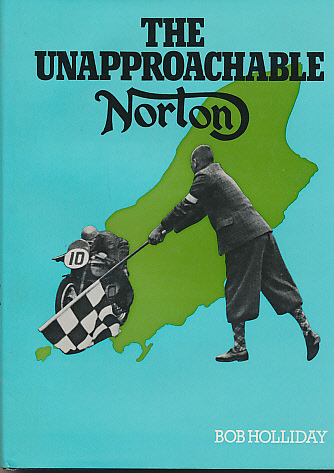 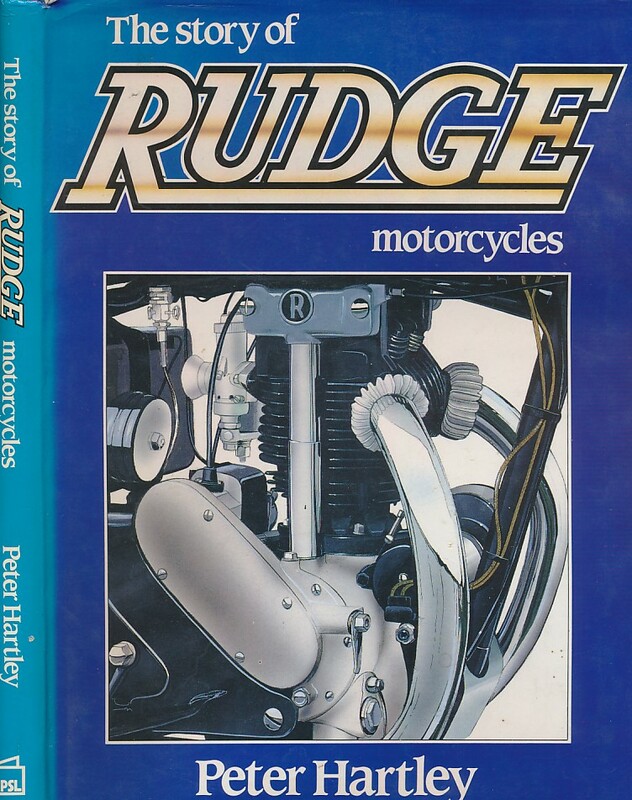 Lubrication Data for Motor Cycles 1939 - 1947. 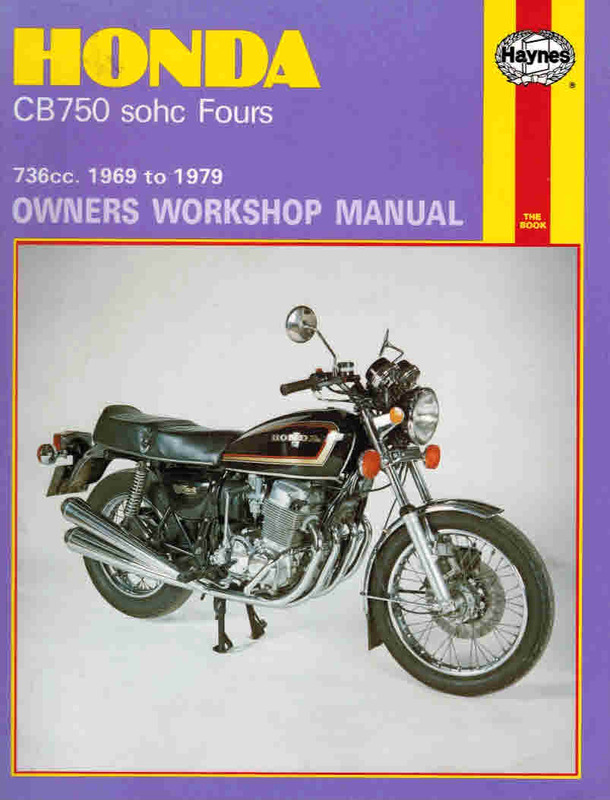 Servicing Suzuki Motor Cycles. 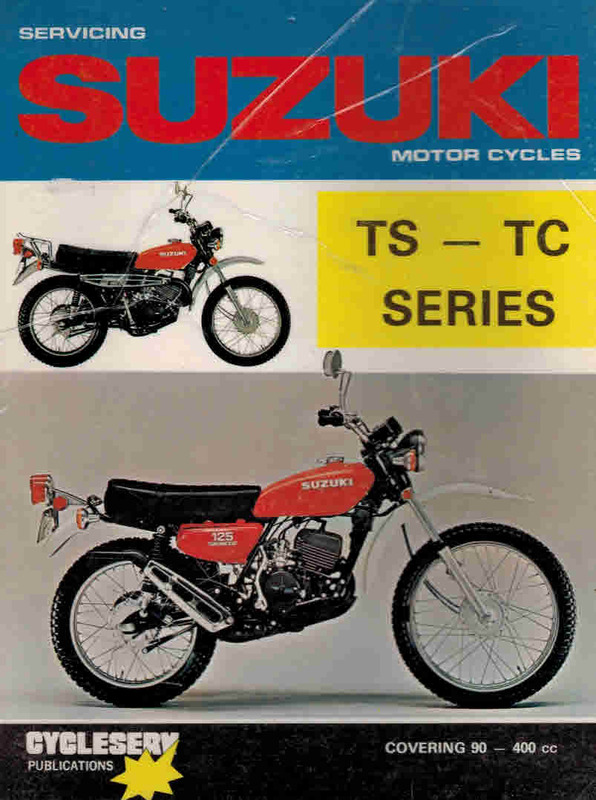 TS - TC Series. 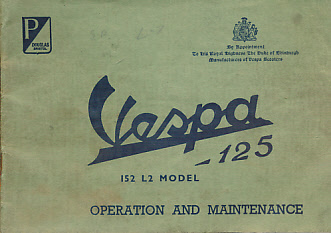 Vespa 125. 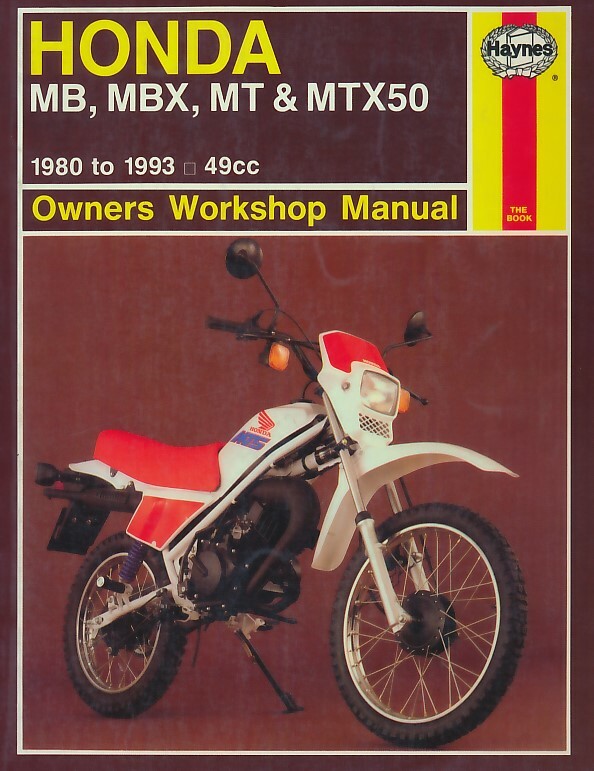 152 L2 Model. 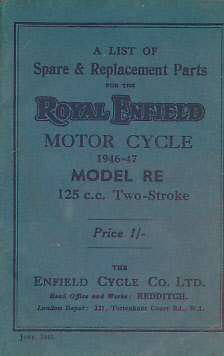 Operation and Maintenance. 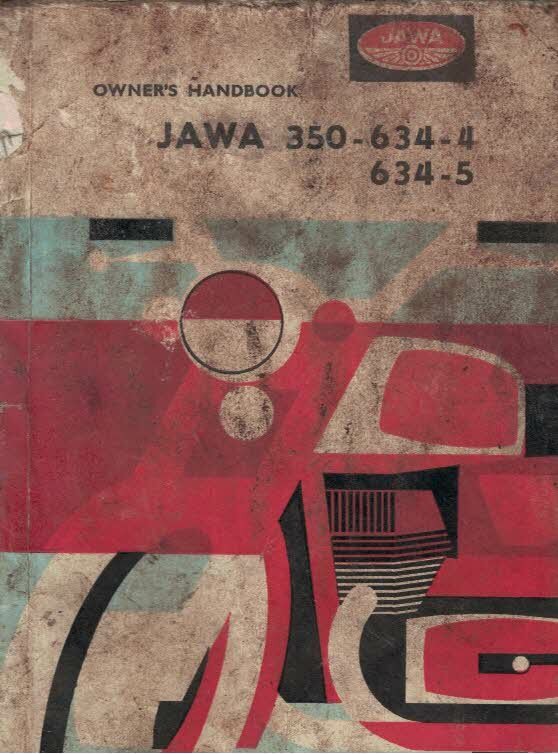 Jawa Motorcycle 350cc Model 634-4, 634-5. 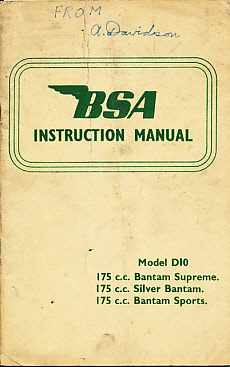 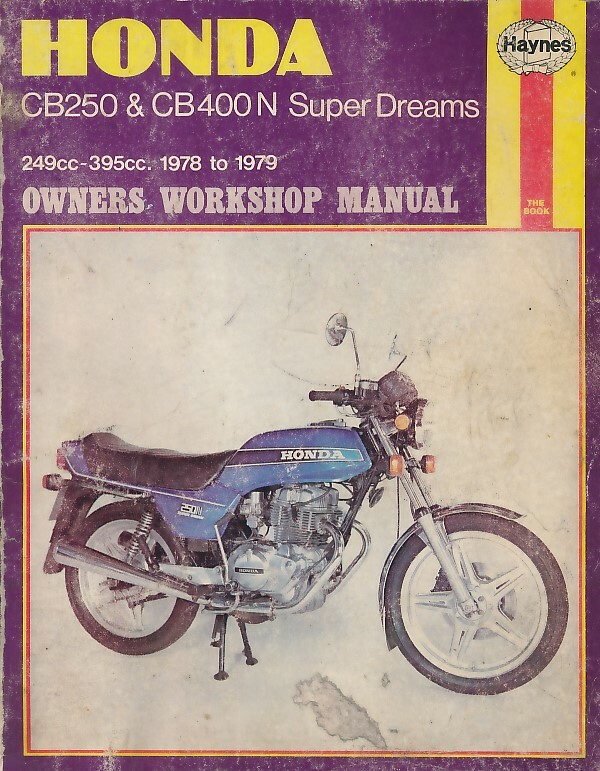 Owner's Handbook.